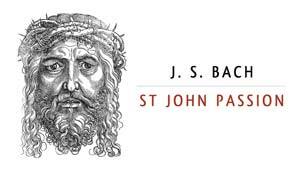 Robert Shearer, recipe a Cooma-based singer and singing teacher at Cooma School of Music will be performing the lead tenor solo in a world premiere performance of a new English translation of Bach’s St John Passion at Llewellyn Hall, check ANU School of Music, Canberra. The performance will be on Thursday 5 April at 7.30pm. The Passion of Christ According to St John is one of Bach’s choral masterpieces and is perhaps the most often performed and best loved of his works. This new version in English will be a world premiere and has been translated by ANU graduate Christopher Steele. 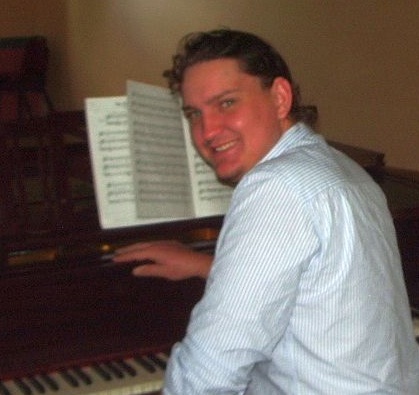 Robert is in great demand as soloist in many of these larger sacred works and operas. He has performed in Handel’s Messiah throughout Australia (not to mention Cooma’s own Sing Your Own Handel’s Messiah last year). Robert has been engaged to be the tenor lead in Benjamin Britten’s opera Albert Herring in Canberra later this year. This entry was posted in Concerts & Events and tagged J S Bach, Robert Shearer, St John Passion, Tenor on March 29, 2012 by allan. 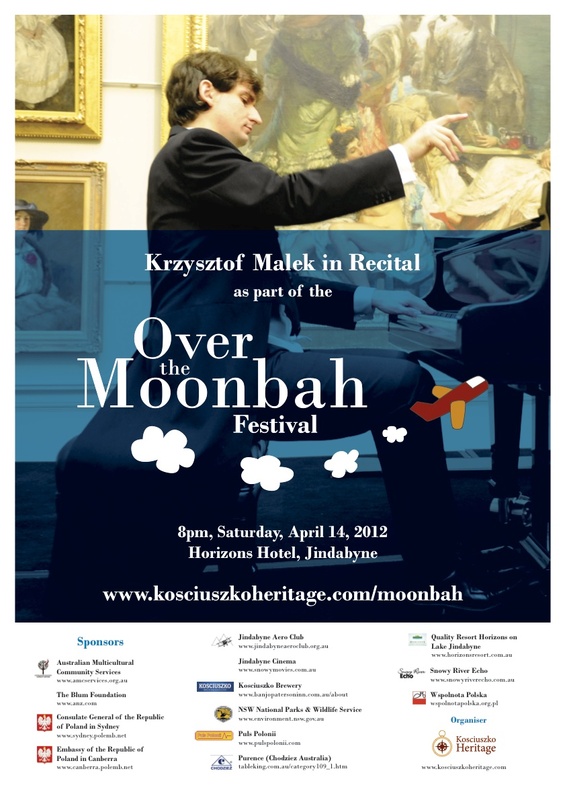 This entry was posted in Concerts & Events, Music Festivals and tagged Kosciuszko Festival, Krzystof Malek, Multicultural, Over the Moonbah Festival, piano recital on March 29, 2012 by allan. Over the Moonbah celebrates multiculturalism, neurologist harmony and history in the Snowy Mountains area through a series of colourful, contagion exciting events over two days. The highlight of the festival will be a set of friendship flights over Moonbah and Mount Kosciuszko, Australia’s highest mainland mountain. Five pairs of Aboriginal and Polish Australians will take off into the sky, soaring over this beautiful part of Australia. Other events include concerts, a film screening, the launch of a new publication, BBQs with Polish delights, art and craft displays, and more. For more information, see the festival program or find out the latest news and, of course, take a moment to get to know the wonderful sponsors of the weekend. 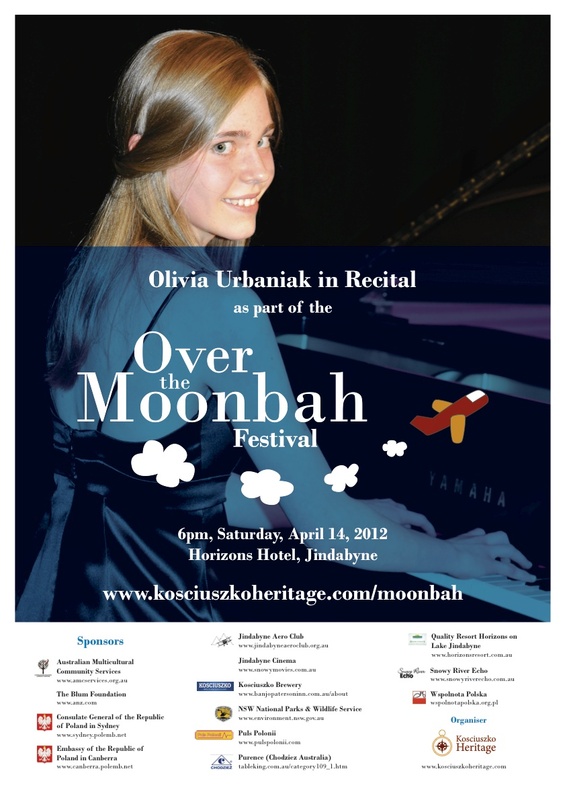 This entry was posted in Concerts & Events, Music Festivals and tagged Kosciuszko Festival, Multicultural, Olivia Urbaniak, Over the Moonbah Festival, piano recital on March 29, 2012 by allan. Over the Moonbah celebrates multiculturalism, rehabilitation harmony and history in the Snowy Mountains area through a series of colourful, exciting events over two days. This entry was posted in Music Festivals and tagged Kosciuszko Festival, Multicultural, Over the Moonbah Festival on March 29, 2012 by allan. This concert will feature piano, strings, classical guitar, flute, saxophone and organ. Tickets $15 adult, $5 school child, $25 family. 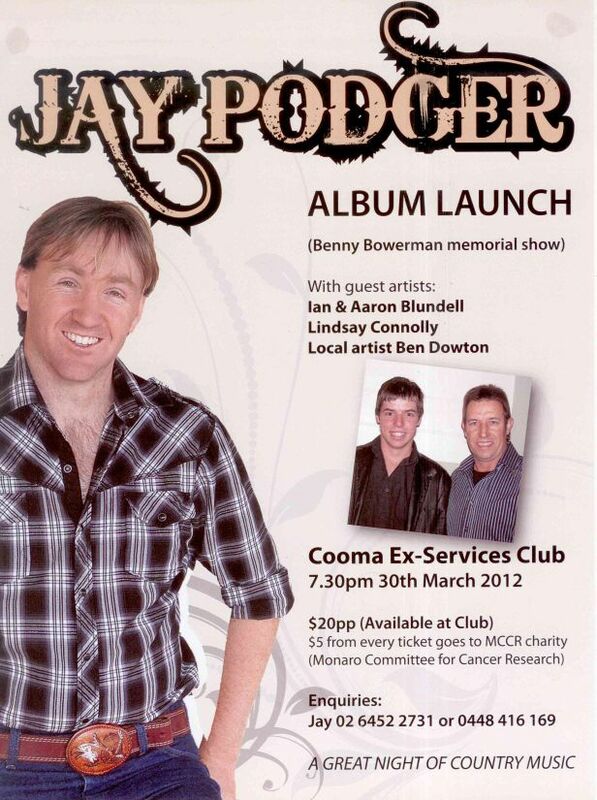 This concert is a sequel to the ‘Care for Christchurch’ concert held last year, but, in this case, proceeds will go to the Cooma Hospital Auxiliary. 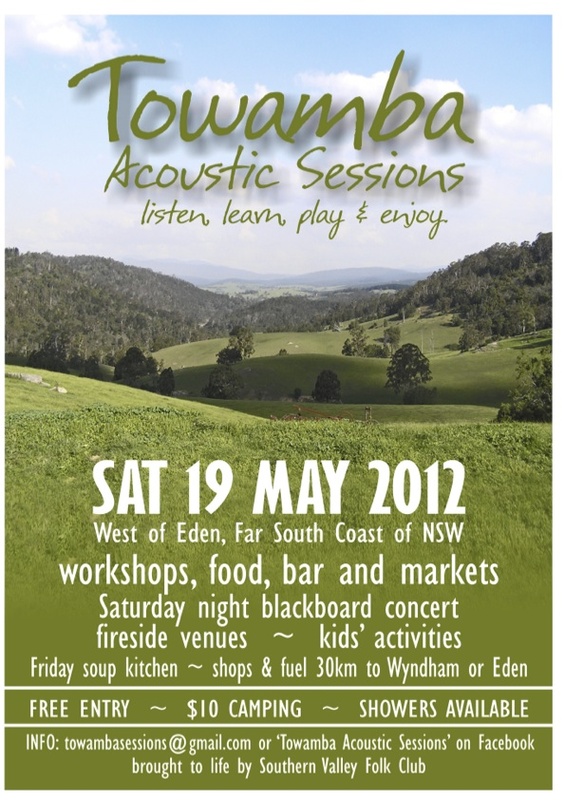 The Towamba Acoustic Sessions will be convened for the first time on Saturday 19 May 2012. A series of informal “workshops” held mostly around various campfires will offer musicians and spoken word performers an opportunity to share their art, buy tricks and experiences in a family friendly bush setting. a bar and market stalls will ensure you have all your needs for the day and there is plenty to keep the kids amused. On Saturday night there will be a blackboard concert in the hall. Camping is available for just $10 for the weekend. Showers are available but there are few other facilities so we suggest you BYO everything. A soup kitchen will operate on Friday night for early birds and breakfast will be available on Sunday morning. The nearest shop and fuel are 30km away in Wyndham or Eden. 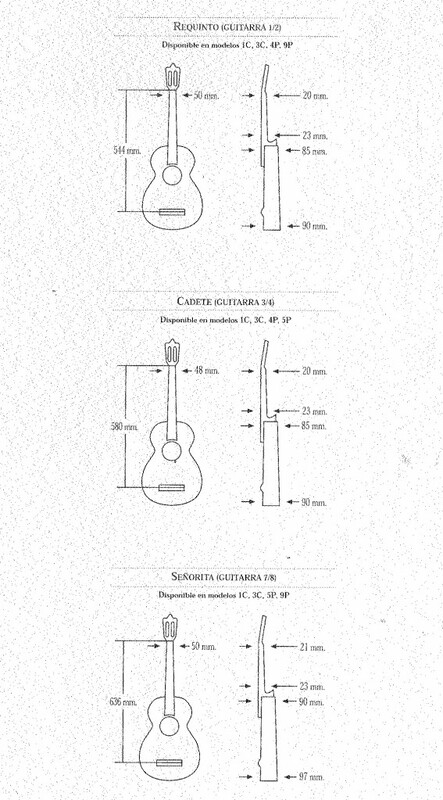 This entry was posted in Music Festivals and tagged folk festival, folk music, Southern Valley Folk Club, Towamba Acoustic Sessions on March 27, 2012 by allan. adjusting screws for fine tuning, adjustable felt bumpers, strengthened body to bell brace, ribbed post construction for extra support, ribbed bow for extra strength, supplied with a David Hite (USA) Premiere mouthpiece, Neotech neck strap and deluxe case. All Solo instruments are pre-serviced and tested by factory trained technicians in Australia and come with a ThreeYear Warranty. 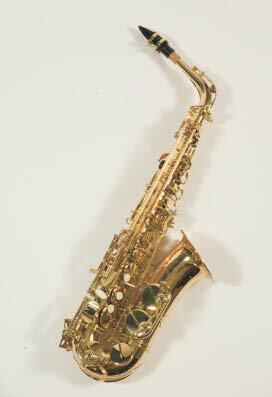 This entry was posted in Woodwind & Brass and tagged alto saxophone, solo on March 27, 2012 by allan. Tickets available at The Fabric Salon, Vale St Cooma, or at the door. This entry was posted in Concerts & Events on March 26, 2012 by allan. 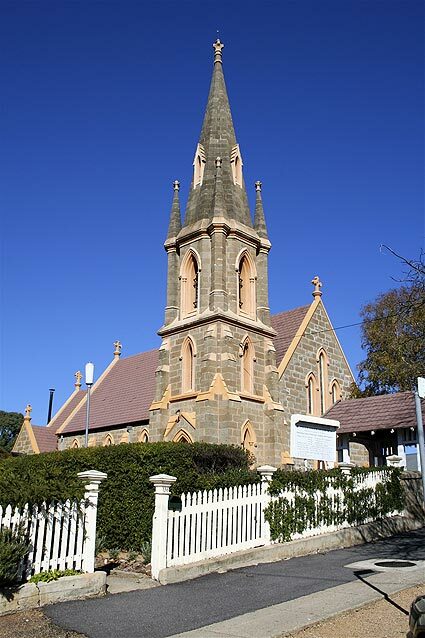 The Sydney Welsh Choir from Sydney will be performing at the Ex Services Club on Saturday 7 April at 7.30 p.m.
Tickets are $ 15 and are available at the Club. 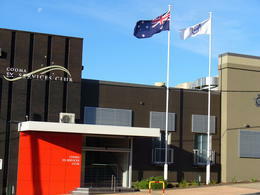 This entry was posted in Concerts & Events, Snowy Monaro Arts Council on March 26, 2012 by allan.